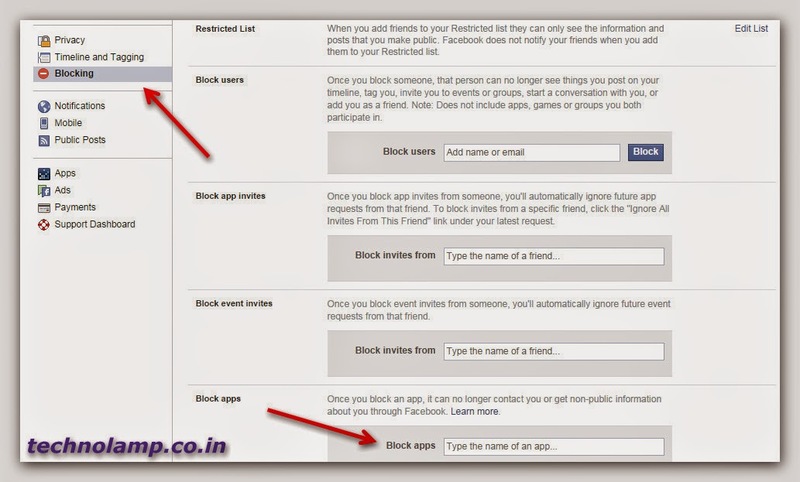 There are many ways to block or stop game requests or App requests from friends in Facebook. 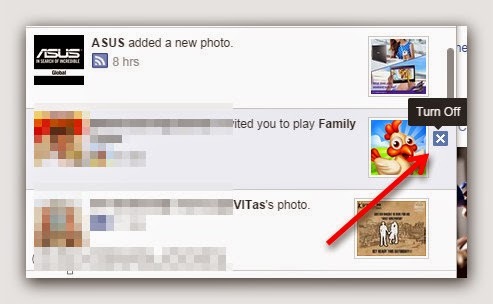 Some times these game notifications are really annoying if you have more contacts in your friends list. So let us see the procedure to get rid of such notifications. Step 1: Click on "Notifications"
Step 2: Move your mouse pointer on to the notification and you can find an "x (Turn off)" mark at right side of the notification. Click on that into mark. Step 3: It will ask you to turn off this app permanently. Just click turn off. That's it. It displays a message "You will not get any notification from game name". This process is quite simple. But how to stop many games at once. 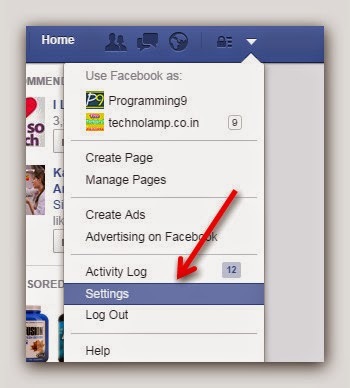 Step 2: You will get a new settings window. Select the Blocking option at left side of the screen. Step 3: Go to Block apps and type the starting letters of the games, it will show you the frequently used games list. Select as many games as you want to block. Note: You can also block users by typing their email or username.